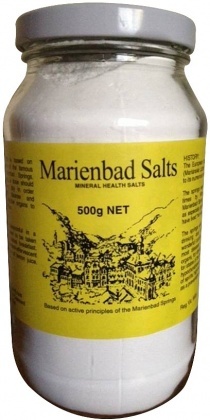 We are a distributor of Marienbad Salts products. Marienbad a European city is famous for its numerous mineral springs. It is reported that King Edward V11 was a frequent visitor to the springs, known for their unique healing powers. The springs are used both for drinking and bathing are reported to help with many conditions including depression, anaemia, high blood pressure and rheumatism. 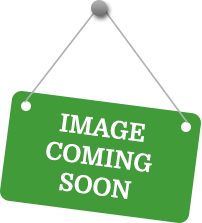 Click here to buy Marienbad Salts online.